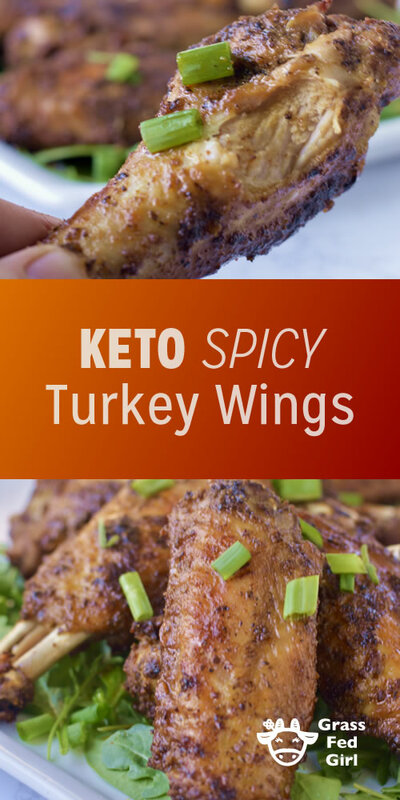 I made the best spicy turkey wings recipe for Thanksgiving this year. 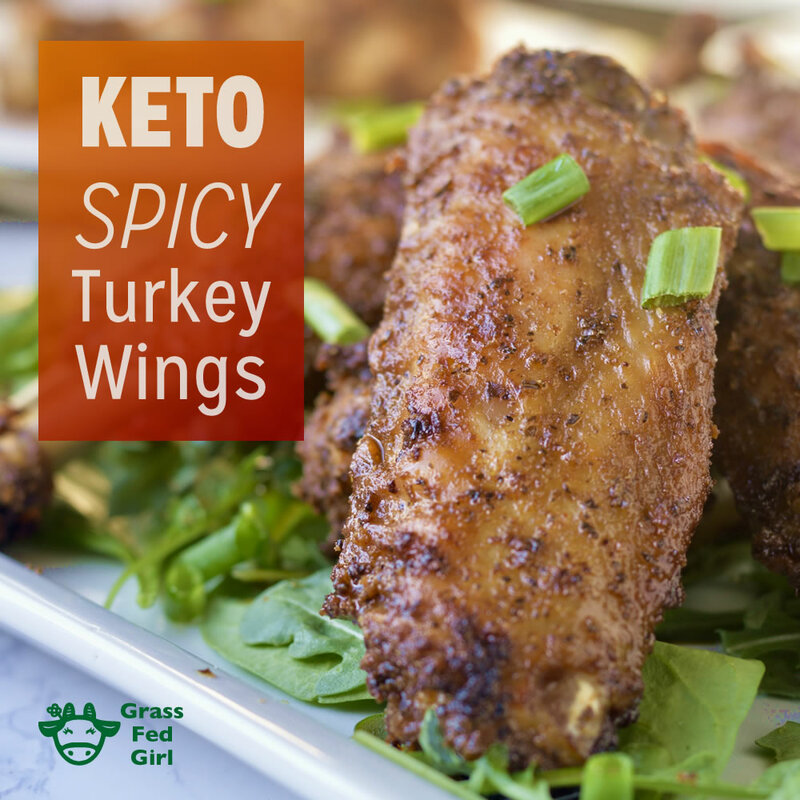 It is very keto friendly because turkey wings have more fat than other cuts of the turkey making them more tender and juicy. This recipe uses lemon juice in the marinade to mellow out some fo the turkey flavor to be more mild. There is also an autoimmune version of this recipe that leaves out the nightshade for those that are sensitive. Mix all the spices, olive oil and lemon juice in one bowl. Cut the turkey wings into sections at the joints using a cleaver. Place the turkey wings in a large bowl and coat them thoroughly with the spice mixture. 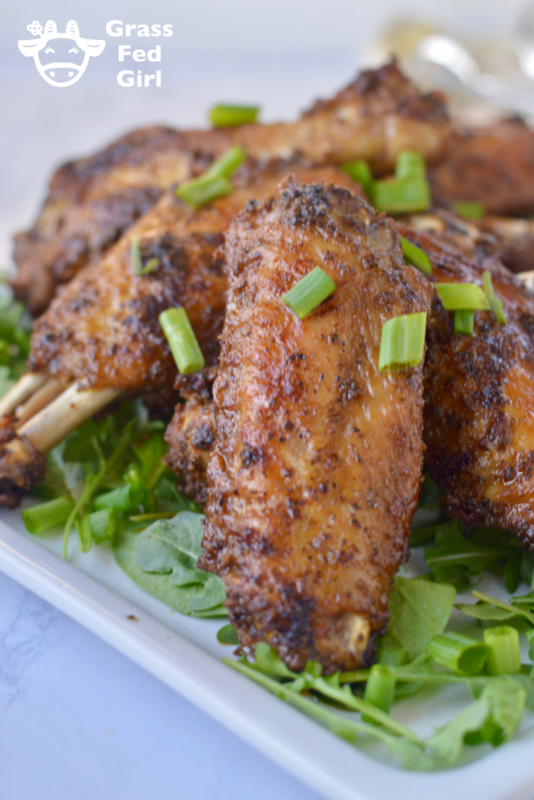 Let the wings marinate together as long as time permits, at least 1 hour, preferably overnight in the refrigerator. 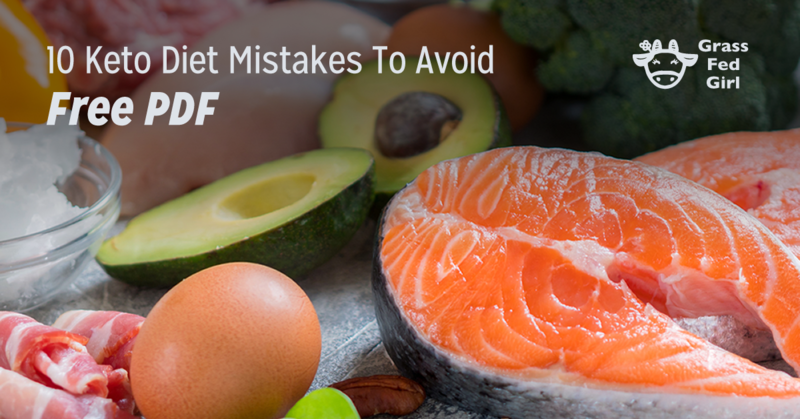 Place them on a baking sheet, spread an inch apart. Bake at 350 for 45 minutes. 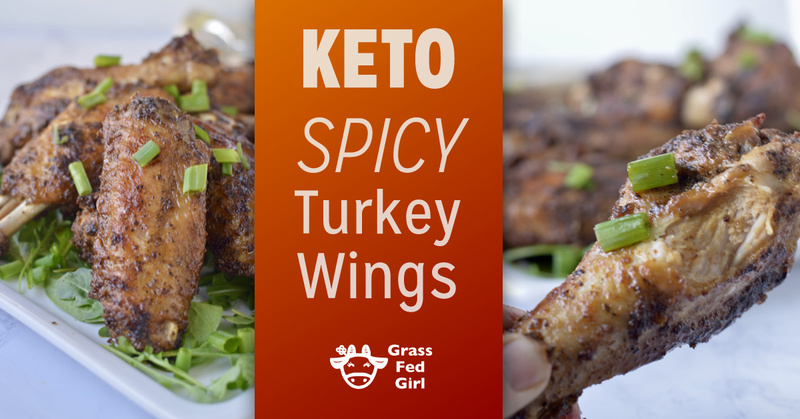 Turn the oven to broil and cook the wings for 3-5 minutes on each side until crispy. Notes: For an autoimmune version, use 2 tablespoons ground ginger in place of the cayenne and paprika. Omit cumin and use 1 tablespoon each of oregano and basil.